The latest datamine for Dragalia Lost has occurred and with it a new event has been teased. 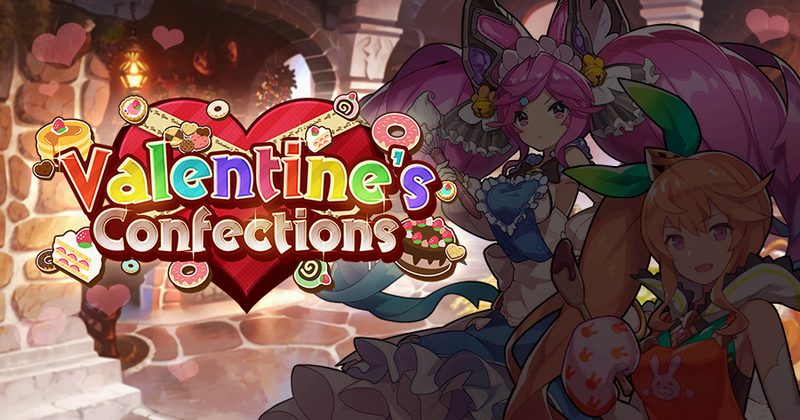 Dubbed “Valentines Confections” it looks like Prince Euden will need to choose who he wants to spend this Holiday with. Players will be tasked with collecting ravishing roses to unlock special event stories amongst the cast. It is expected to begin on February 14th. EDIT: The event has been officially announced to begin on February 14th.